Ms. Kubota is the 1st vice president since 2018, 2nd vice president of Baltimore Music Teachers Association(BMTA) since 2010 and an Executive Board Member since 2008. She is also an active member of Music teachers National Association (MTNA), Maryland State Music Teachers Association (MSMTA), and Music Teachers Association of Greater Baltimore (MTAGB). Ms.Kubota has over 35 years of teaching experience. She came to US in 1988 and received Master of Music degree in piano performance in 1990 and performed many solo recitals and chamber music concert in New York City as active performer. She lived in New York City until she moved to Baltimore in 2006. She lives in Baltimore, MD since 2006 and opened Kubota Music Studio on 2006. She is also a faculty of the Artist Music Academy since 2010. 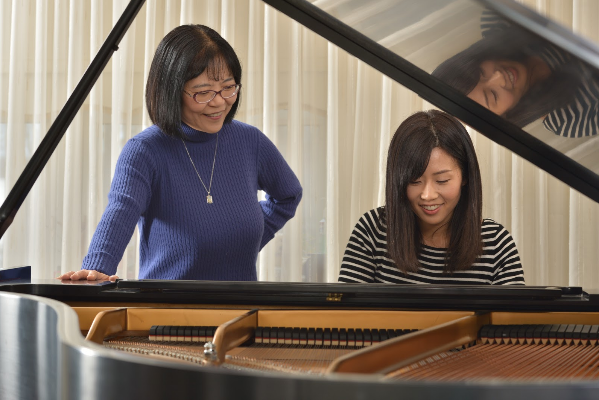 Her students have won competitions, scholarship awards, Superior ratings at grading events. She also has served as a judge for Piano grading event. Ms. Kubota is also freelance accompanist. She was an official accompanist and assistant faculty member at IMIF U.S.A. for summer 2006~2010 and Iceland Young Musicians Festival for summer 2010, 2011 and 2013. 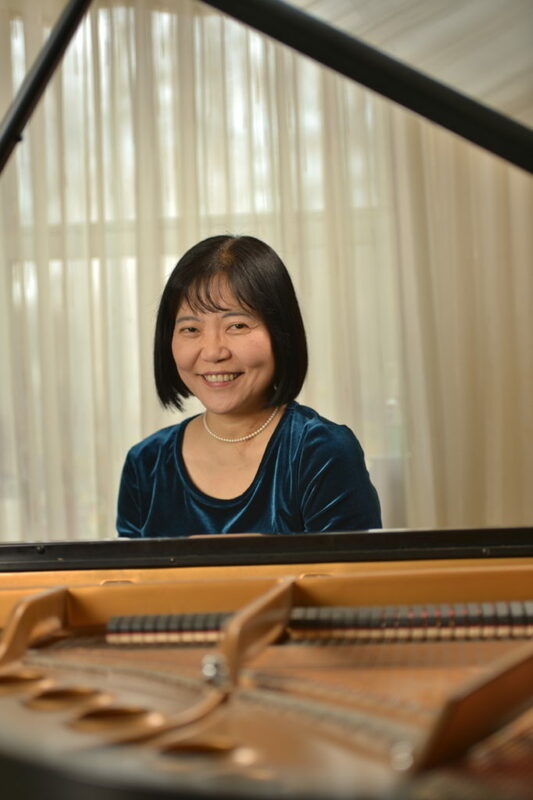 A native of Kyoto, Japan, Ms.Kubota came to NYC in 1988 to study with Grant Johannesen, and received Master of Music degree in Piano Performance from Mannes College of Music in 1990. Ms. Kubota has appeared as a soloist with orchestra in Japan with well-known conductor, Mr. Yutaka Sado as a competition winner. Besides a classical pianist and piano teacher, Ms. Kubota started to compose her original music since 2006 spring and Yoshie’s 1st original Album is available on CD at CD Baby (http://www.cdbaby.com/cd/YoshieKubota). Recently, she has received NLP practitioner certificate. © Copyright 2019 久保田よしえのピアノレッスン. All rights reserved.